Ellen Painter Dollar wrote an essay on “scruffy hospitality.” The story of Abraham and Sarah’s hospitality toward three strangers in the desert is often cited as a reminder to us that the virtue of hospitality doesn’t have to depend on our having a beautiful space for our guests or fine things to serve them. Sincere sharing of the simple things we have ourselves is enough, this story shows us. Hesitating to show Christian hospitality because we think our place is too humble is sinful pride. Yet the writer concludes that there is such a thing as hospitality that is too scruffy. If our hospitality doesn’t show that we have thought of our guests’ comfort as well as our own, the face we show may be too scruffy a face to be a welcoming face. 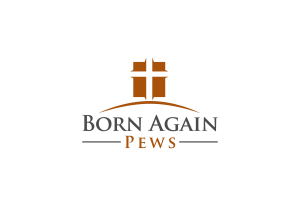 Born Again Pews has been blessed to serve some beautiful churches, but we know that God’s spirit can be found just as easily in small, simple churches — and we’ve been blessed to serve many of those, as well. Still, that essay makes us think. What if your pews are uncomfortable? What if your pulpit is not stable enough for a visiting pastor to lean on when he gets excited about his message? What if your your altar is scruffy enough that people hesitate to rest there? The people are the church. But the church is also the House of God. All that we do or say in that house is intended to honor God. We can get so relaxed about the condition of our carpets and furniture that we fail to honor God by showing too-scruffy hospitality to our visitors and to our members. It’s not prideful to want to allow our church to show how we feel about God and His blessings. And you may be surprised at how affordable it can be to step up your church’s pews and pulpit. 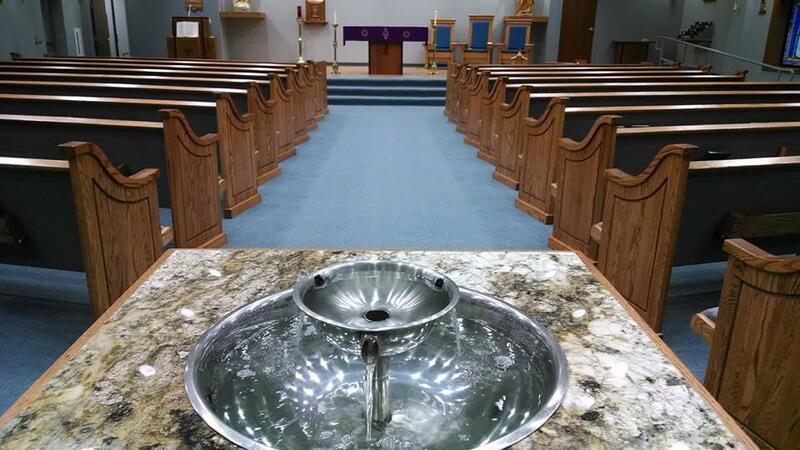 Contact us today for a free quote for new church furniture.